The first thing you need to understand when you start learning about the DUI laws in Colorado is that no two cases are the same because DUI defense in Colorado will include thorough knowledge of the DUI laws in Colorado and application of the relevant DUI Laws to the facts or circumstances of your case. This means that DUI cases are factually driven and that the facts of your case are very important. The second thing you need to understand is that hiring a DUI lawyer to help you with your case is crucial to your success whether you plea your case or intend to go to trial because you have rights and if you don’t act quickly -you can lose some of those rights. The third thing you need to understand is that there is a separate case for your drivers license and for your DUI charge. The DMV will address the consequences to your license and the criminal court will address your punishment for the DUI crime. Since we are on the subject of criminal court consequences, you need to know that a conviction for a DUI can result in a potential jail sentences, probation, fines alcohol classes, and/or community service. If you are professional person with professional license, these DUI allegations can result in a loss of your professional license, so do your research. DUI & Traffic Lawyer fights the DUI Laws in Colorado. Accepts case in the Denver Metro Area, Colorado Springs and Pueblo. Being accused of a DWAI, DUID or DUI in Colorado is a nightmare and stressful -to say the least. 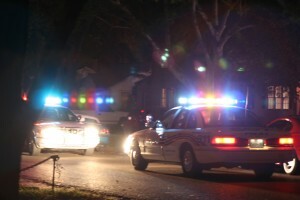 Most DWAI/DUI cases start with a traffic stop. The officer may have initiated a traffic stop because you were speeding or involved in a traffic accident. When the officer approaches your vehicle to ask for your drivers license, proof of insurance and registration card he says that your breathe smells like the strong odor of a unknown alcoholic beverage. He also noticed that your eyes were blood shot, watery and that your speech was slurred when he asked you if you had consumed any alcoholic beverages. You admitted that you consumed two 22oz margaritas at Chili’s prior to driving home hoping that the police officer would see how cooperative you are and let you go home. Instead of letting you go home, the officer asked you if you would submit to roadside tests and explains to you that these roadsides tests are completely voluntary. Instead of rejecting these voluntary roadside tests, you decide to try the roadside tests to prove to the officer that you are sober and should be released from this bogus traffic stop. Now the roadsides are over, and you thought you did great; but the officer says you failed miserably and now the officer is asking you to blow into a machine so he can measure your breathe alcohol content level. You tell the officer you want to speak to a lawyer first and he takes you to jail for booking on a DUI refusal claiming that you are not cooperating with his DUI investigation. The judge is one of the most important people involved in your case; so, you don’t want to make a bad impression on him/her by failing to appear in court on your first court date. Show the judge that you take your case seriously by appearing in court on time, dressing appropriate for court, leaving your cell phone off while in court and hiring a lawyer (legal expert) to represent you in court. This goes without saying; but the reason why you want to stay in the judges good graces is because if you are convicted of a DUI charge or decide to plead guilty, this judge will sentence you and trust me -those first impressions are not forgotten by the judge. Knowing where and when you have to go to court is good information for you and the lawyer you are considering calling for a consultation. The first thing I ask when you call me about a DUI is where you have to go to court and when. A DUI in Denver Colorado is serious whether you were arrested or not. Some DUI cases result in a summons to court without an arrest and others result in your arrest and the posting of a bail bond. If you were arrested, due to the new bail bond laws, you may have appeared in front of a judge who granted you a PR or personal recognizance bond. When you are in jail, this is the best news you can receive since all you want to do is get out of jail and this does not cost you any money. You should know by now that there is a cost for everything. A PR bond will come with many restrictions, like random UAs or BAs, AA, an alcohol monitor, restricted traveling within the state of Colorado and/or probation/court supervision. Some people have trouble complying with these court ordered restriction and end up back in jail or with more charges. If you were released on a PR Bond, I recommend you make an effort to understand the conditions of your pretrial release. What is the date on the express consent form? Does the express consent form indicate how long I can drive for before my license is revoked? Can I contest this action against my license? The reason I asked you to locate this form is because I know the answer to those questions (above) are located on the form and they will help you understand your driving status. You might be wondering how you can lose your license before your criminal case has concluded which why so many people get confused when they are charged with a DUI. You have to understand that the DMV case is separate from your criminal case. With your criminal case, you already have a court date. With your DMV case, if you want to fight for your drivers license, you have to request a court date/hearing date. By reading the express consent form, you will understand that you have a limited amount of time to drive and if you don’t request a DMV hearing within a timely manner -you will lose your right to fight for your drivers license by default. The Sentencing DUI Laws in Colorado can be very confusing and technical. Every potential client who contacts my office wants to know whether they will go to jail. This is the most difficult thing for a DUI lawyer to forecast because it varies on a variety of factors, like your BAC, criminal history, driving history, prior DUIs, jurisdictional limitation on plea bargain, whether there was an accident or if people were hurt, etc. This is just name a few things that must be taken into consideration. 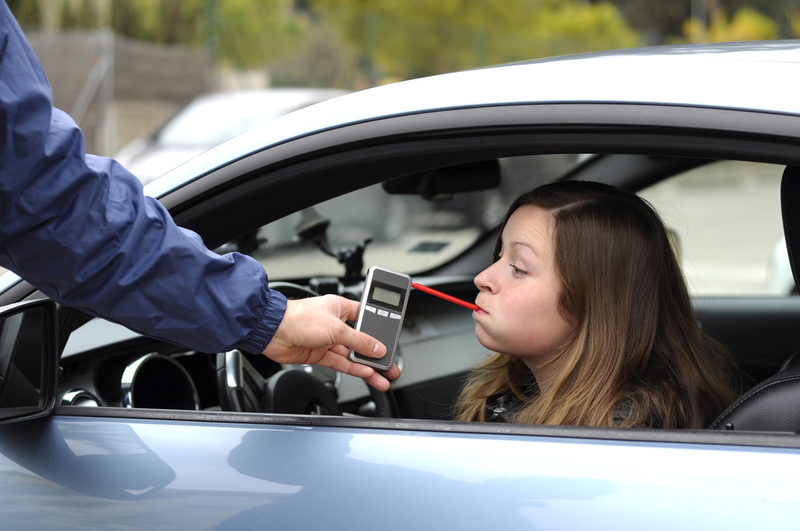 Your first DUI will carry different consequences in comparison to your second or third DUI. 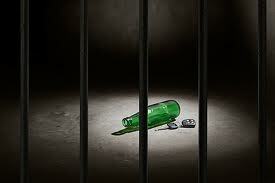 Your alcohol content level can have a substantial effect on your Jail penalties. The best thing to do is to contact an attorney who is familiar with the DUI Laws and set up a consultations so you can understand your legal position. 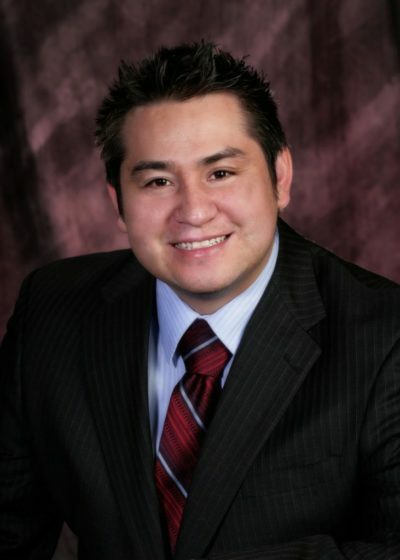 Attorney Ike Lucero, Jr.,is a DUI Lawyer who has represented and defended people accused of DUI/DWAI or traffic crimes in Pueblo, Colorado Springs and the Denver Metro Area. You benefit from his extensive experience practicing Traffic Law and his broad exposure to so many court rooms throughout Colorado. Whether this is your first DUI or your 3rd DUI, we can help you. The goal in every DUI case is to minimize the impact of the DUI on your life whether it is reducing the charges, minimizing jail sentences or having those charges dismissed -when appropriate. You must understand that every case has a unique set of facts which determines the outcome of your case. Don’t hesitate to contact my office for a free case evaluation! Contact an experienced Traffic Lawyer to help you fight your DUI in Denver Colorado. Don't wait to get Help! CALL 303-963-9363 (Denver) or 719-369-7501 (Pueblo) FOR HELP IMMEDIATELY!